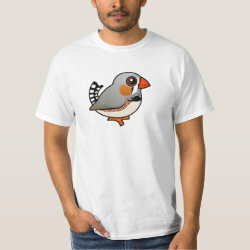 Zebra Finches are common finches that live all over Australia. 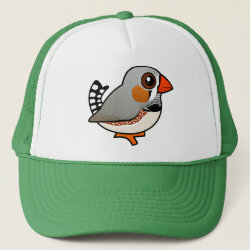 They have also been introduced and live wild in Portugal and the United States of America. 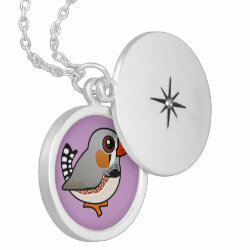 Males are beautifully marked with bright orange beaks and orange cheeks. 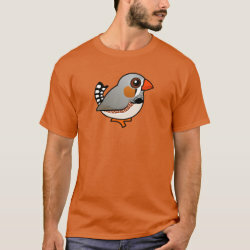 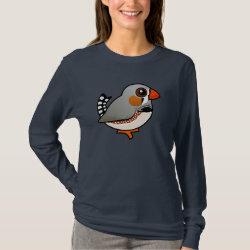 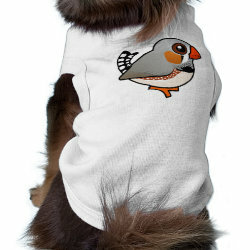 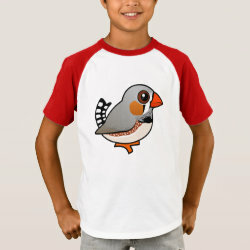 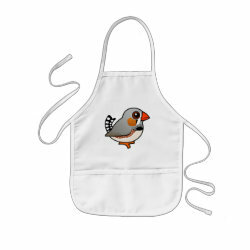 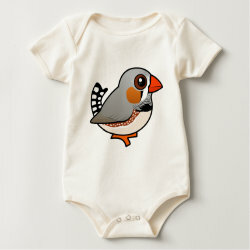 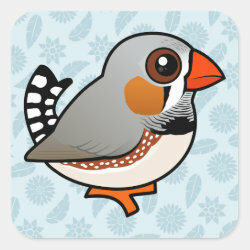 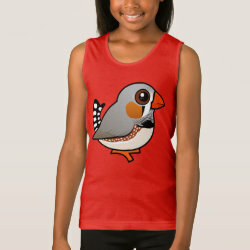 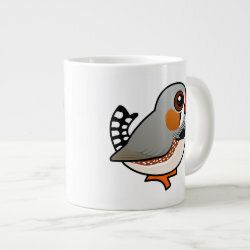 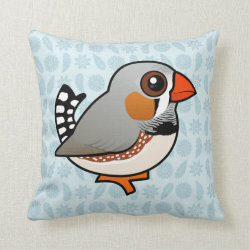 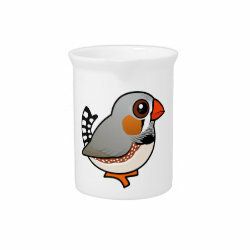 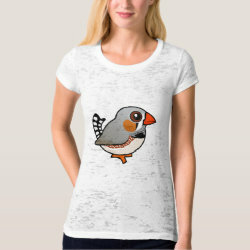 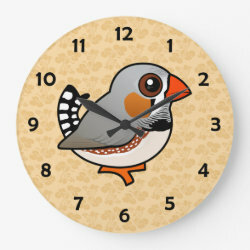 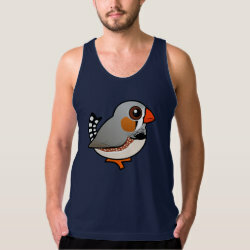 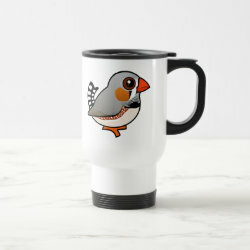 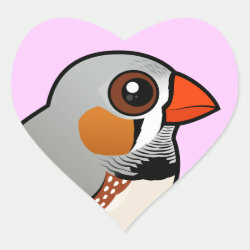 more... Zebra Finches are known for their enthusiastic and creative singing. 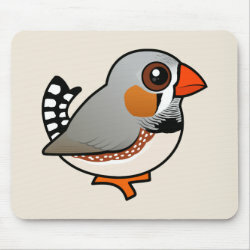 Their call is a loud 'beep' and their song is a few small beeps, leading up to a rhythmic song of varying complexity in males. 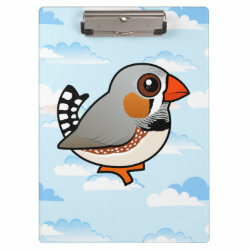 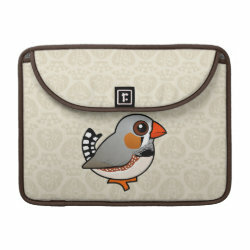 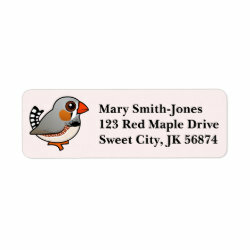 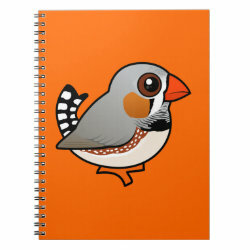 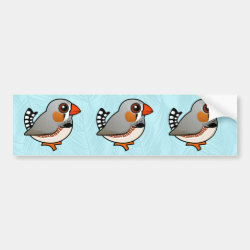 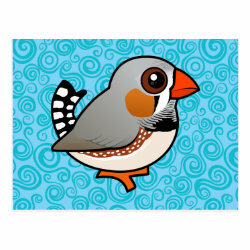 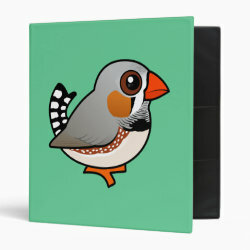 Cute Zebra Finch Avery Signature Binder 8.5x11"